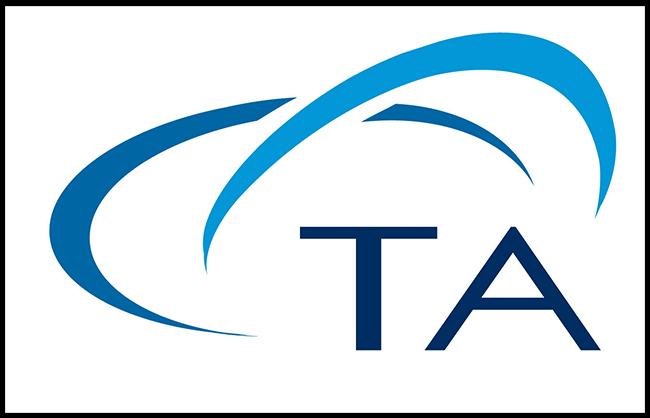 Comprehensive Thermo Scientific material characterization solutions that analyze and measure viscosity, elasticity, processability and temperature-related mechanical changes of plastics, food, cosmetics, pharmaceuticals and coatings, chemical or petrochemical products, plus a wide variety of liquids or solids. 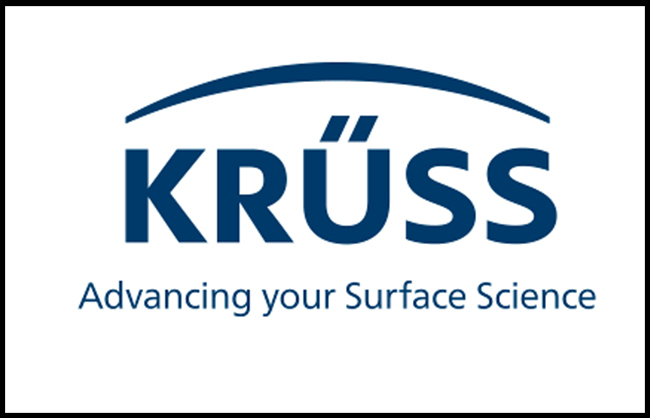 KRÜSS surface science equipment for research, development, educational, and quality control. 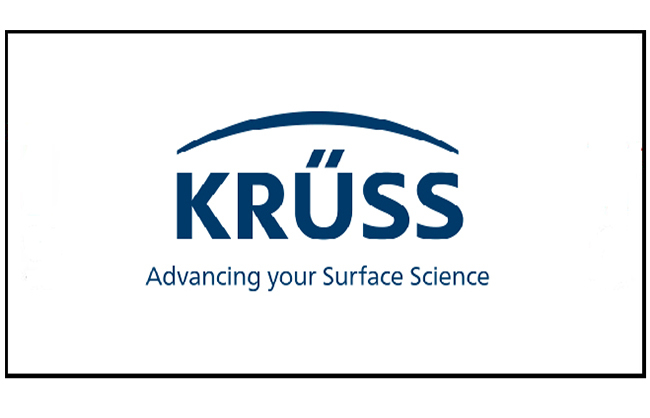 Measuring contact angle, wetting, surface tension, interfacial tension, surface energy and surface viscosity for stability of emulsions and foams. Both manual and automated systems. 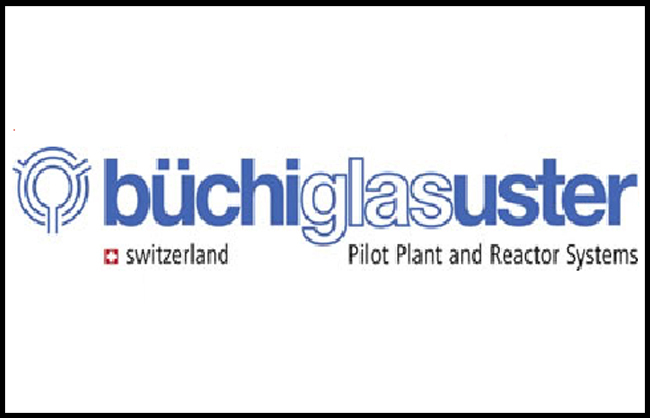 Büchi is a leading world-wide supplier of pressure reactors, pilot reactors and accessories, pilot plants and process equipment in corrosion resistant materials for R &D and production in the chemical and pharmaceutical industry. 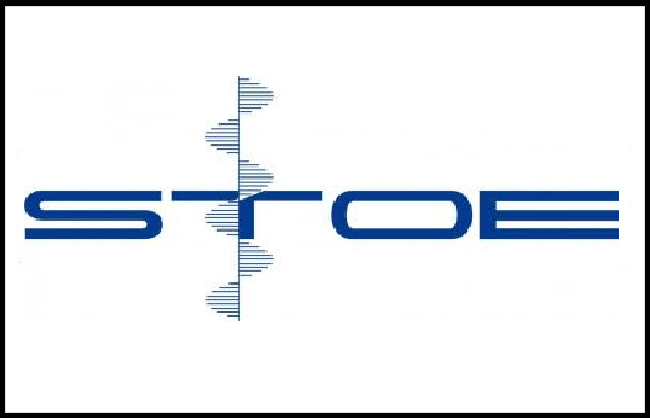 STOE & CIE GmbH from more than 120years develops and manufactures powder and single crystal diffractometer systems of excellent precision as well as highly efficient control and evaluation softwares for crystallographers, chemists , material scientists and pharmacist all over the world. 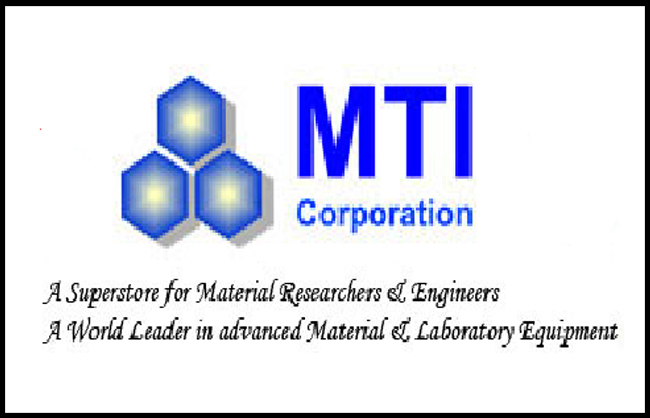 MTI Corp. are the world leaders in advanced Material and Laboratory equipments Muffle Furnace Tube Furnace, Crucibles, Laboratory Mill, Substrates, Cutting Saw, Diamond Blade Polishing Machine, Spin coaters , Dip coaters and all products related to NANO. 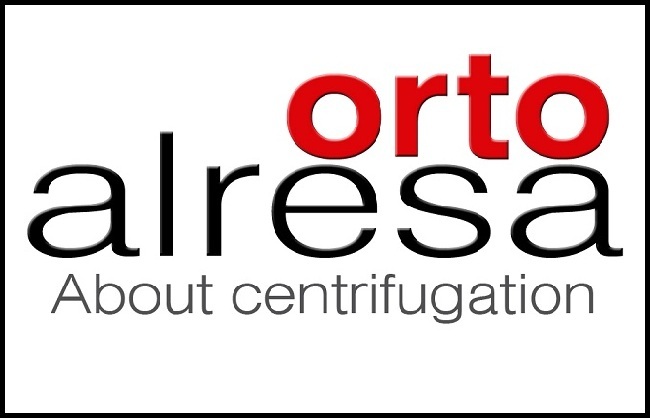 Ortoalresa was founded in Madrid, Spain, in 1949 as a local manufacturer of centrifuges for laboratory. Our effort, assurance and passion led us to be the dynamic and innovative company we are 65 years later. Ortoalresa as specialized centrifuges manufacturer offers a wide range of products, among them we can find centrifuges with temperature control (refrigerated and heated), aircooling, high speed, high capacity, microcentrifuges. 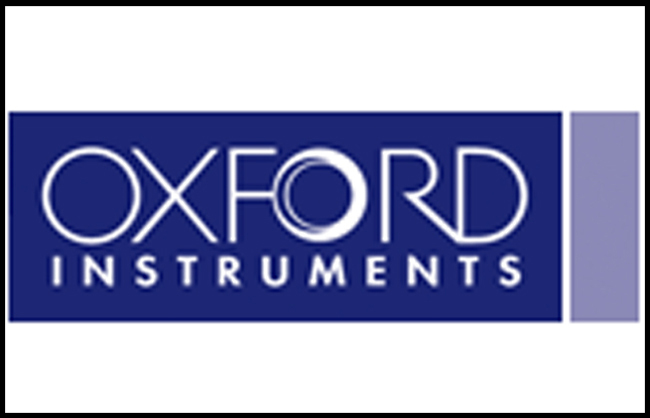 Oxford Instruments are world renowned manufacturer of scientific and industrial analyzers offering benchtop NMR (Nuclear Magnetic Resonance) to multiple industries . Our NMR portfolio includes, Pulsar, a high resolution 60MHz cryogen-free benchtop NMR spectrometer which provides high quality 1- and 2-D NMR spectra of 1H, 19F, 13C and 31P. The MQC+ range of benchtop NMR analysers offers broad applications across the agriculture, foods, consumer products, textiles and polymer industries. MQC+ analysers are used to measure oil, water, fluorine and solid fat in a variety of samples and are typically used for quality assurance and quality control. 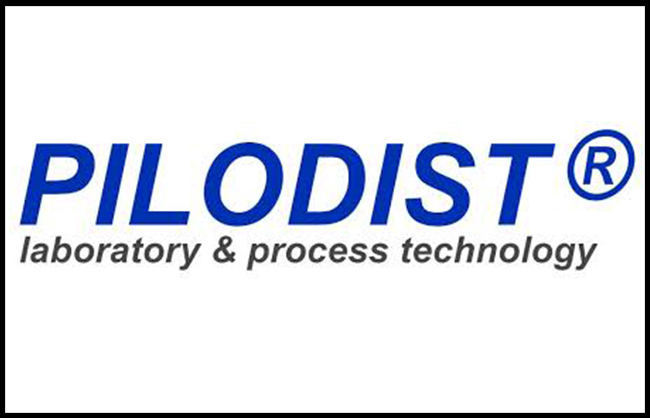 PILODIST is a leading world wide manufacturer of research and development and quality control for various petroleum applications which can be useful for refineries and pharmaceutical research laboratories. curie point pyrolysis for gc/ms-application. 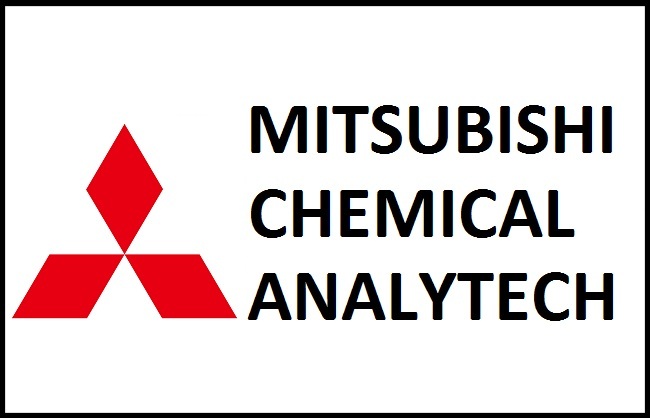 Mitsubishi Chemical Analytech Co., Ltd. as a manufacture, we provides Analytical Instruments and Electric Measurement Devices those are valuable for Environmental Analysis, Products Inspection, QC etc. For environmental Analysis, we recommend our products based on Coulometric Titration for AOX, EOX, POX, Cl and S in Water. For Products Inspection QC, we support you by Cl, S Analyzer for Petroleum, Petrochemical Products etc. 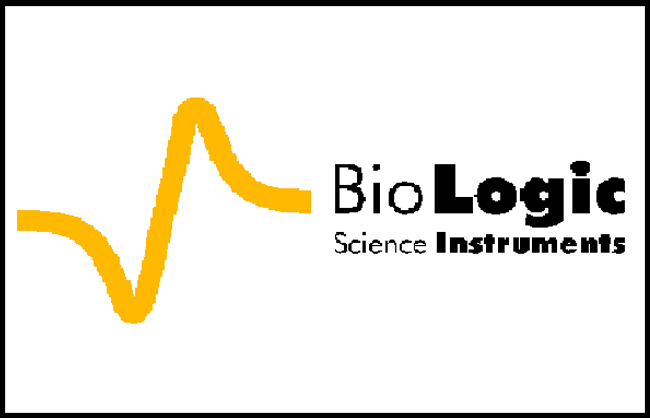 Labindia is one of the largest manufacturers, exporters and distributors of analytical instruments in India. In 1995, Labindia started manufacturing dissolution apparatus, pH meters, conductivity meter, titrators etc which find application in almost all the Industries like Pharmaceutical, Chemical, Food, Petrochemical, Lubricant, Beverage, Effluent, Paint etc., in both Quality Control and R&D Departments. 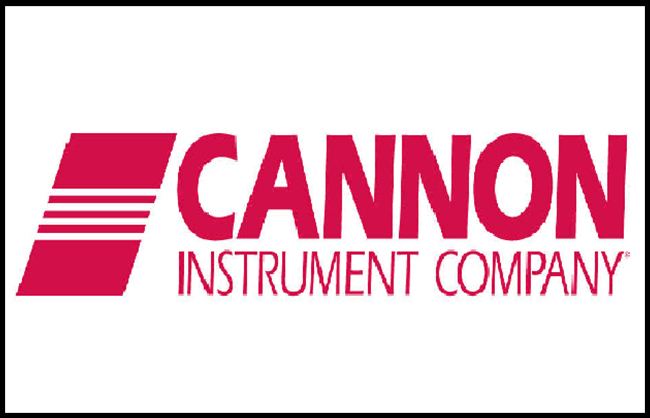 CANNON® Instrument Company has earned international acclaim for the quality of its viscosity-related products and services. The company's longstanding emphasis on production of premiere- quality test equipment has kept CANNON at the cutting edge of research and development for viscosity instrumentation serving a variety of industries. 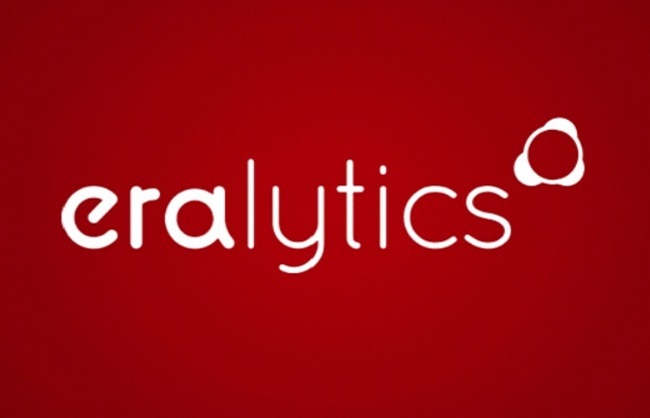 ERALYTICS , gives you a new ERA in petroleum testing. With years of dedicated research and expertise in petroleum testing, our specialty is the development, production and global sales and service of high performance quality control instruments for the testing of petroleum and petrochemical products. 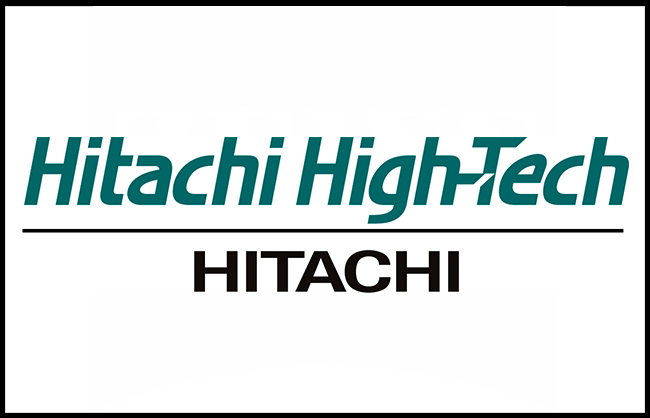 Designed with the most advanced technologies, with Eralytics analyzers you are assured of the best in quality, best in performance and best in reliability. 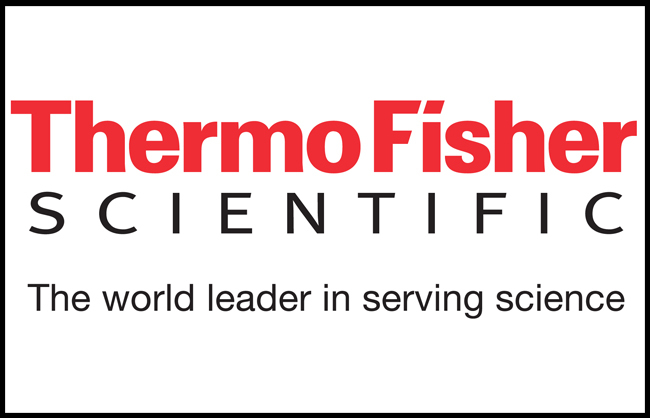 Thermo provides the right product for your application from the most comprehensive portfolios of temperature control solutions that deliver scalable product offerings ranging from bench top research to large process manufacturing. 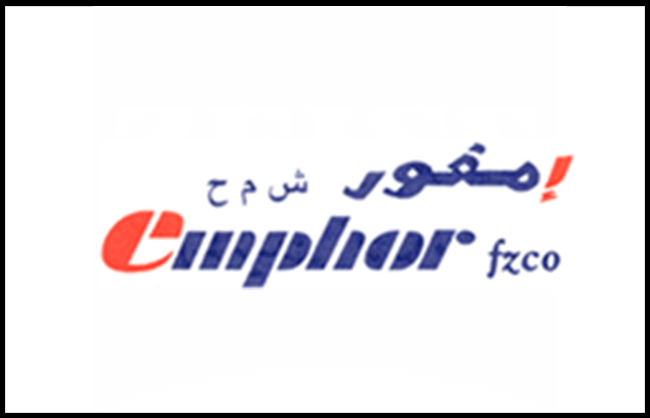 Leading manufacturer of Osmometers and they are the osmometer people. 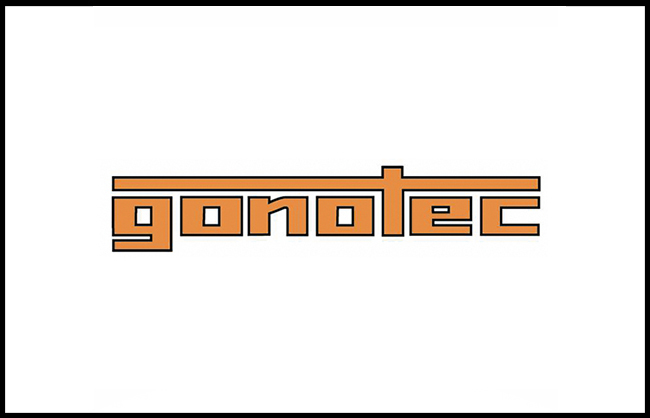 QTECH (Quality Technology) is and indenting and trading company which was founded in December 2005 . Mr.Arshad Idris is the Chief Executive of this company having vast experience of 20 years in the field of Analytical and Bio Chemistry. Copyrights © 2018 ANILOGIX.BIZ Template By © ESTEHSAN .